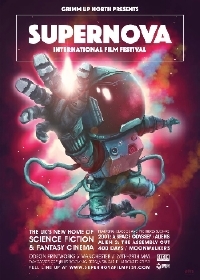 Supernova Film Fest Announces 2016 Line-Up! UK's Supernova Film Fest have announced the full line-up for their inaugural year. From the same folks who have brought the us the Grimm Up North festival comes a new space bound, robot laden celebration of all things science fiction in cinema and it looks like they've got an selection of new and classic sci-fi features and shorts to share on the state of the art big screens at Odeon Printworks. Some intriguing titles premiering at the fest are AndrÃ²n: The Black Labyrinth (trailer), a Battle Royale meets The Maze Runner yarn which brings together classic Hollywood actors Danny Glover and Alec Baldwin with up and coming stars Michelle Ryan (Cockneys vs Zombies), Gale Harold (Defiance) and Antonia Campbell-Hughes (The Canal). 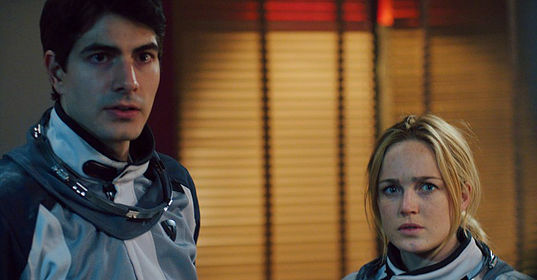 Another film which has our attention is Eric Piccoli's space station thriller Project M:. In it, four astronauts orbit earth in a space station and their mission is irrevocably altered as something disastrous happens on earth. Next up is a film which has received a lot of press over the last year, 400 Days. once again, four astronauts (there's a pattern here) enter a simulated mission to test the effects of long term space travel for 400 days. The crew starts to fray when they lose communication with the outside and things start to go awry. 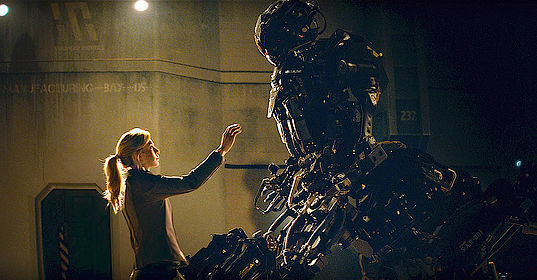 Supernova will also screen the UK sci-fi actioner, Kill Command (trailer) which takes place in the near future where robotic technology is common place. An army unit is sent to a remote island for what is ostensibly a training exercise but they find themselves fighting against a much more difficult and deadly foe than they could have imagined. The fest will also screen some classic sci-fi including a print of 2001, Aliens and Alien 3 workprint which appeared on the Alien Quadrilogy boxed set. Supernova Film Festival runs from May 28 - May 29, 2016.